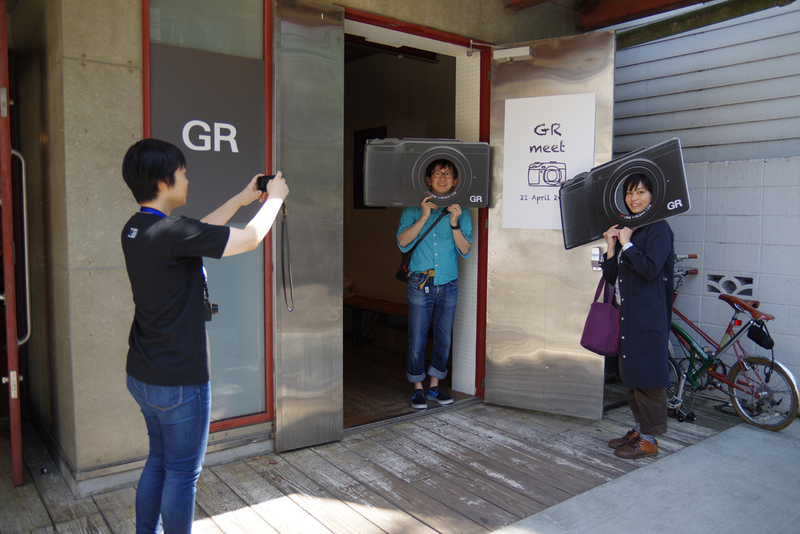 Hot and Hot Day for “GR LOVE”! 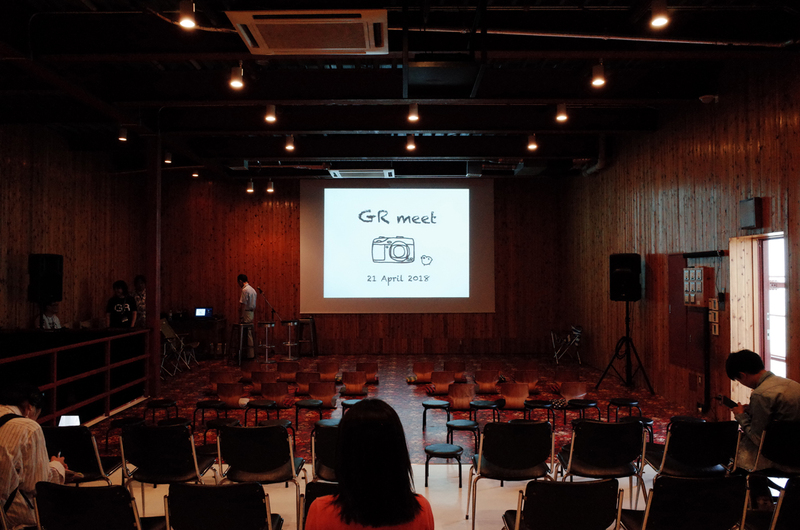 It is a report of the "GR meet" (April 21st @ Jingumae Vacant). 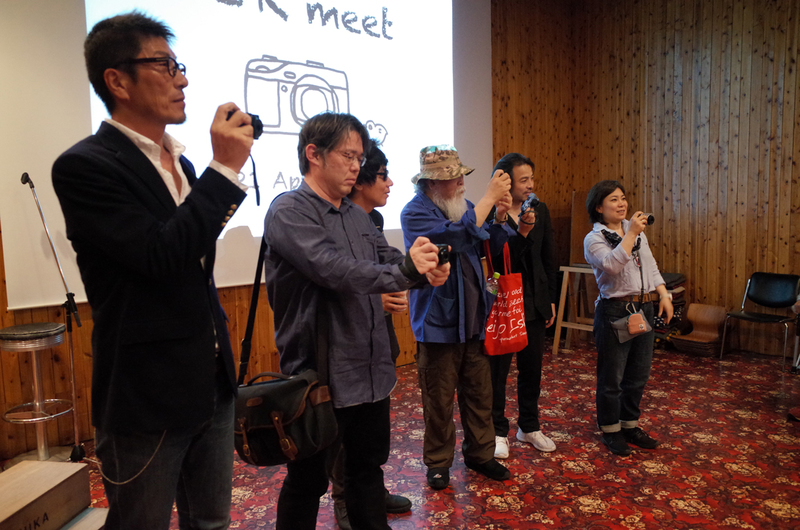 First of all, we would like to express our gratitude to everyone who came and the guests who got on the stage. 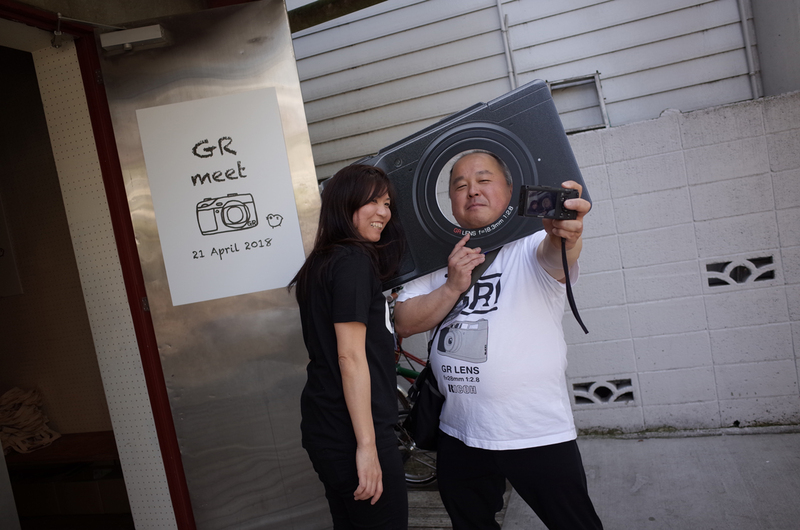 Although it was a small handmade event without anything dramatic by the RICOH staff, the wonderful presentations by the special guest photographers and your hot "GR LOVE" made it a fantastic day. 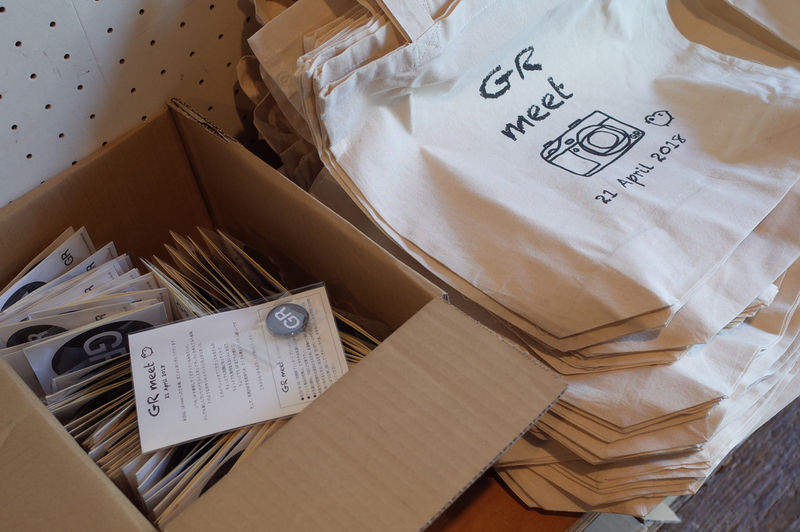 Maybe because it was the first event in a long time, among many other GR related events in the past, it was one of the most exciting ones ever. It was also a time for us to be encouraged and empowered by your energy, smiles, and expectations for the GR (we did not feel like going home even after cleaning up and kept talking forever as a matter of fact). 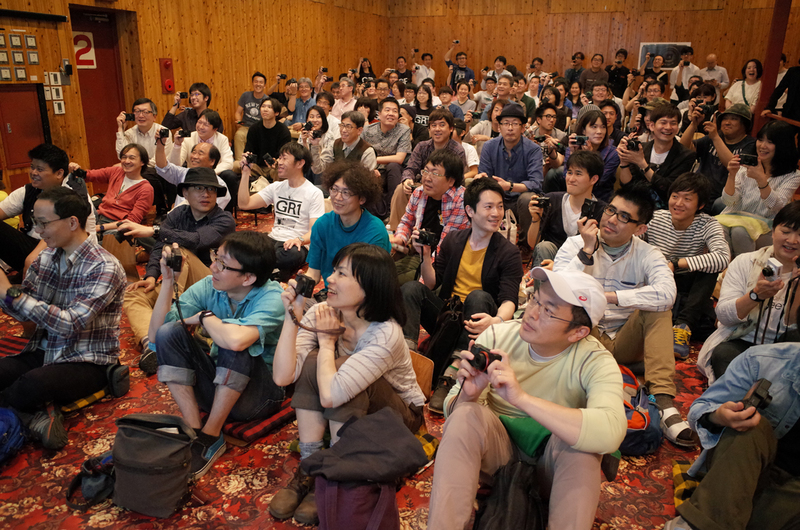 Unfortunately many of you were not able to participate, but we will continue to expand our connection with you. So keep in touch. Getting ready. Fashionable Jingumae VACANT. 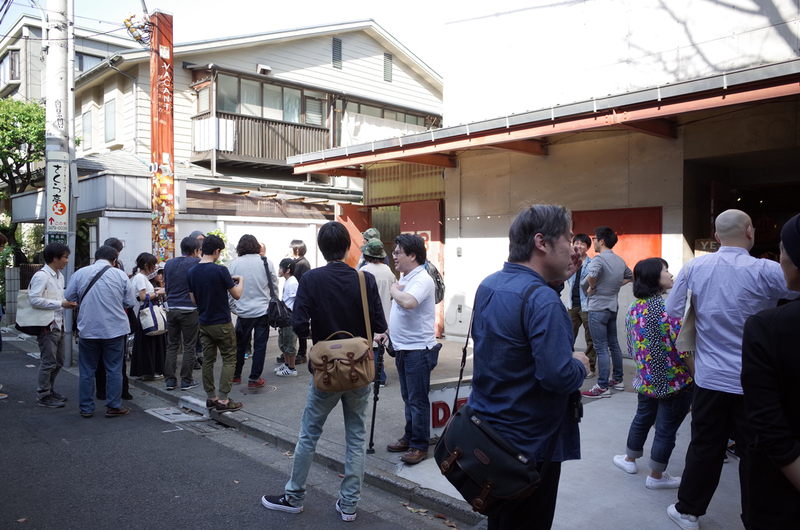 Many participants gathering before opening. 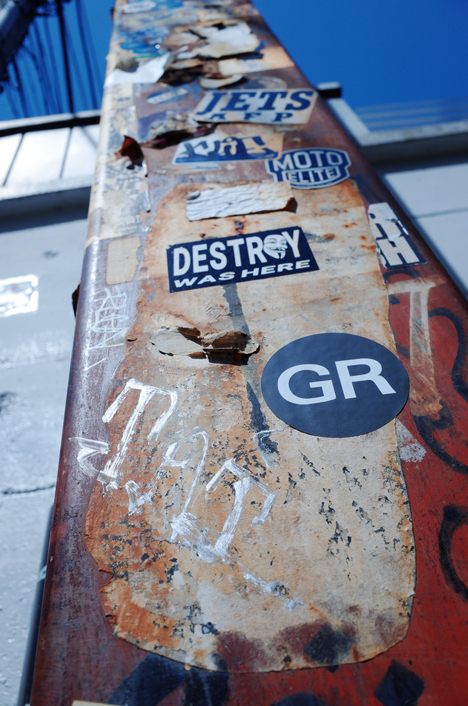 . .
How many stickers do you find on the various places? A scene from the party. 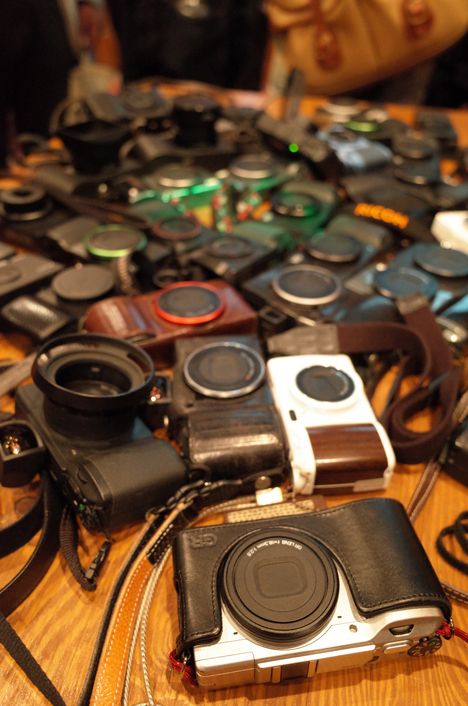 Overwhelming! 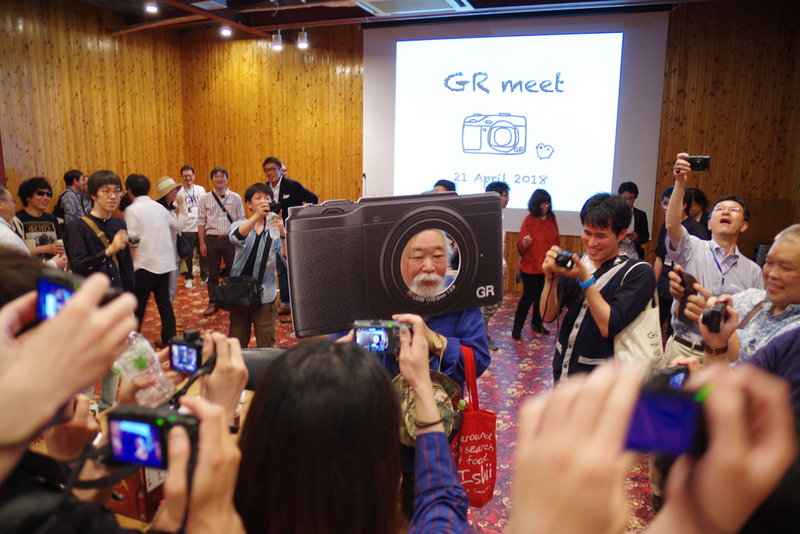 The participants, guest photographers and staff getting together and heated up in the party! Thank you very much. 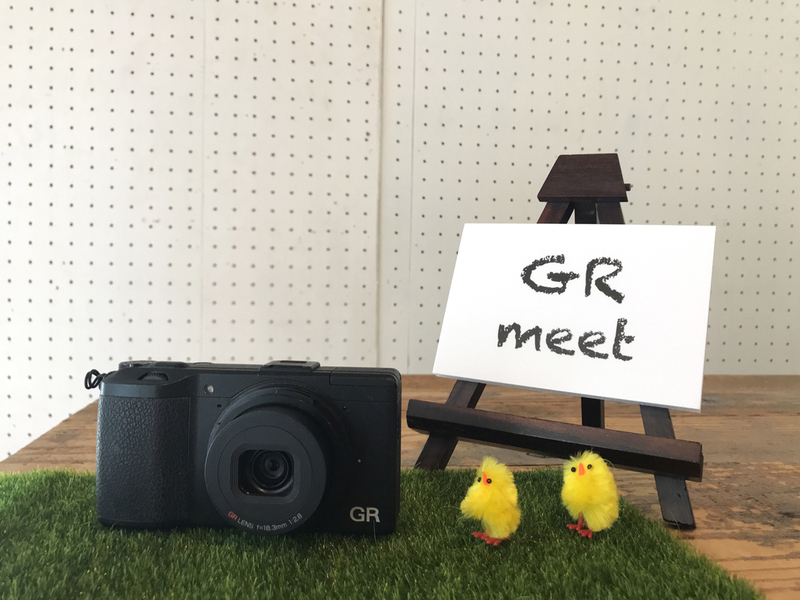 Let's meet again!